Fabulous opportunity to own a Bruce Bren built soft contemporary set high on a 2.8 acre wooded lot. A spacious 5 bedroom home featuring hardwood floors, vaulted family room with wood burning Fieldstone fireplace, four bedrooms on one level, billiard room on walkout level and so much more! 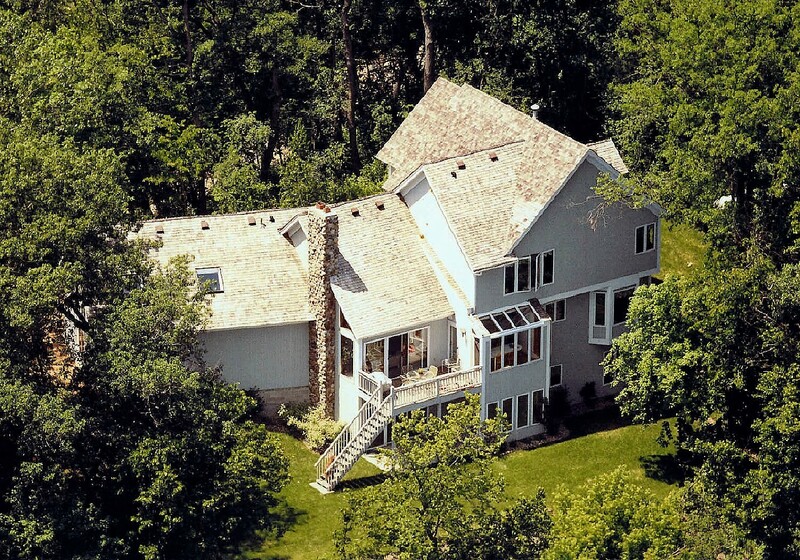 Enjoy serene views across the Ferndale marsh and pond in desired close-in Wayzata location!